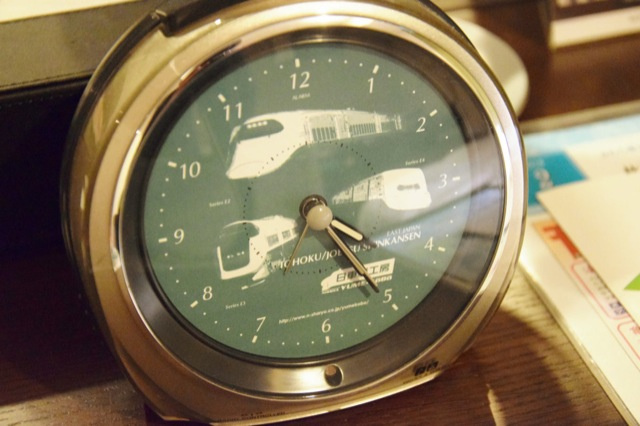 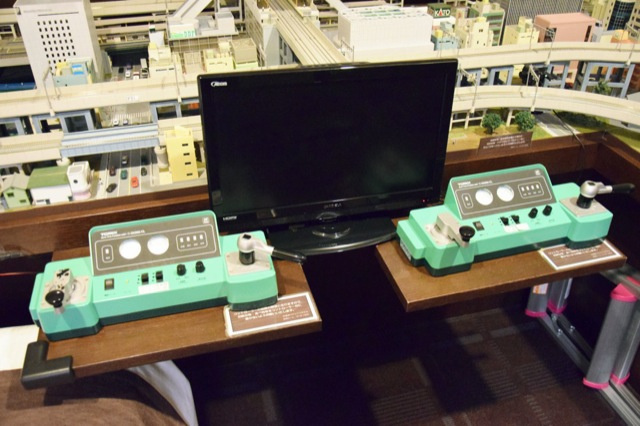 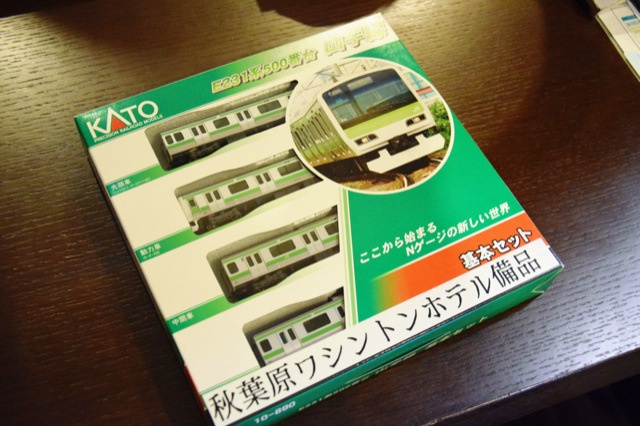 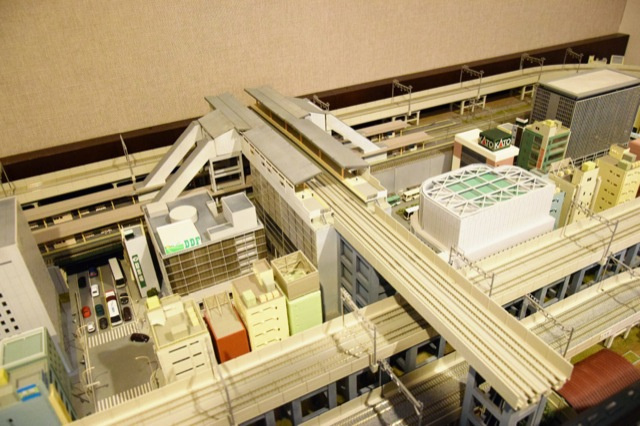 A Japanese hotel room where train nerds can get action… Train Action. 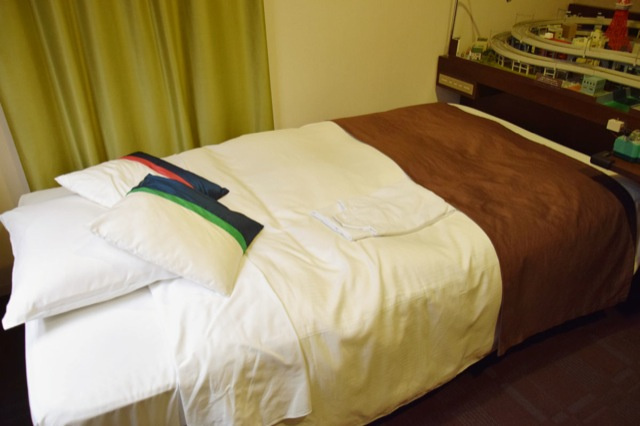 In most Japanese hotel rooms, you just sleep. 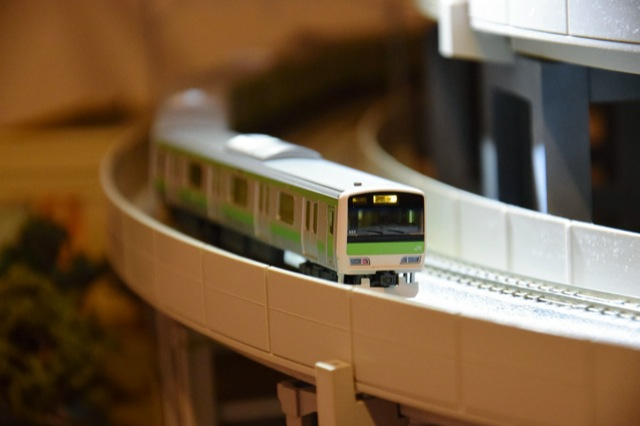 In some, you might do other things. 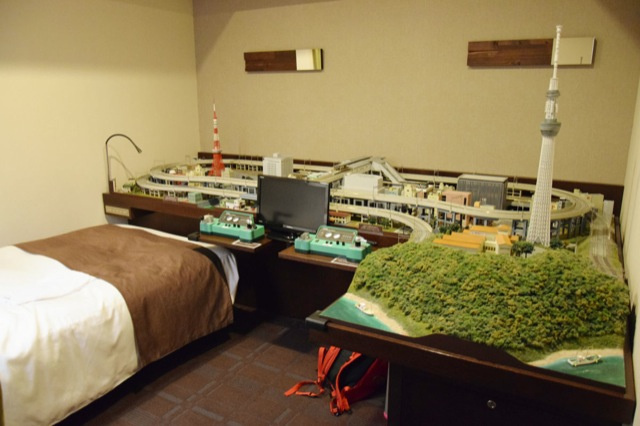 But in this Tokyo hotel you can play with toy trains. 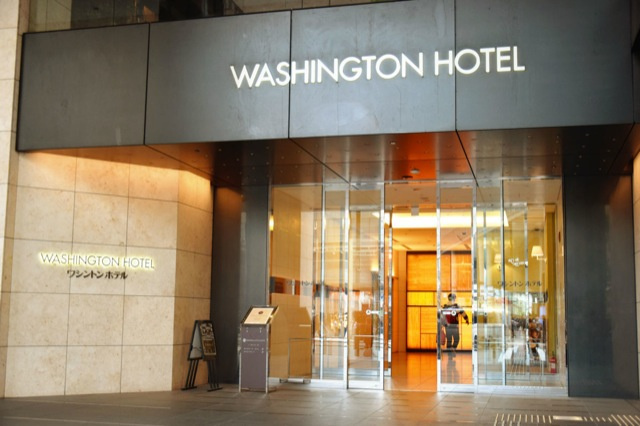 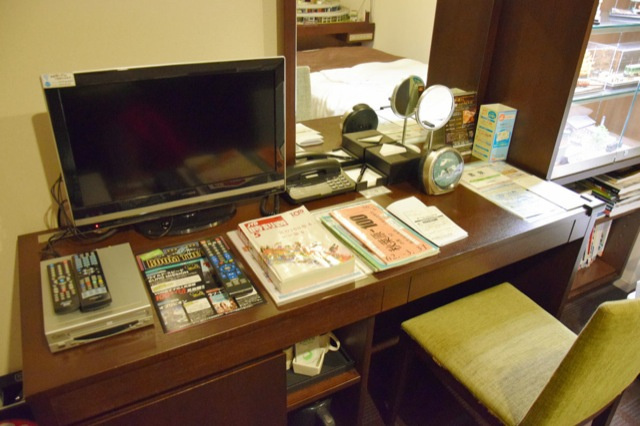 At the Washington Hotel in Tokyo’s geek district of Akihabara, room 1304 is quite different from the rest. 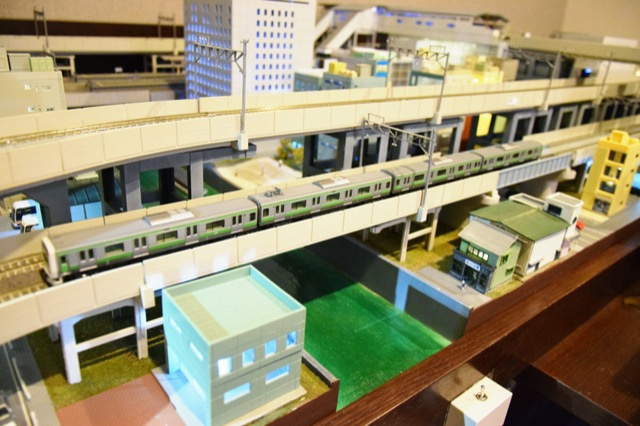 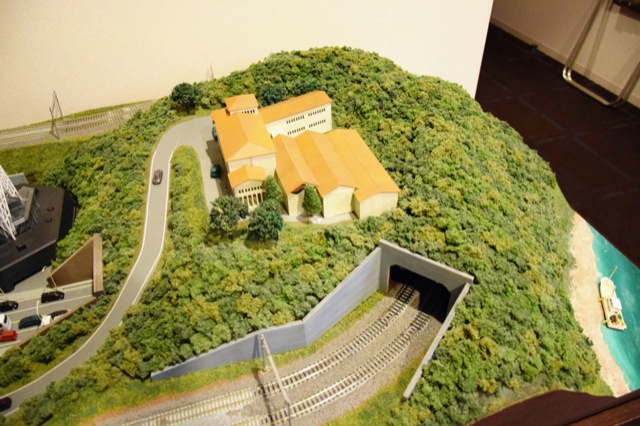 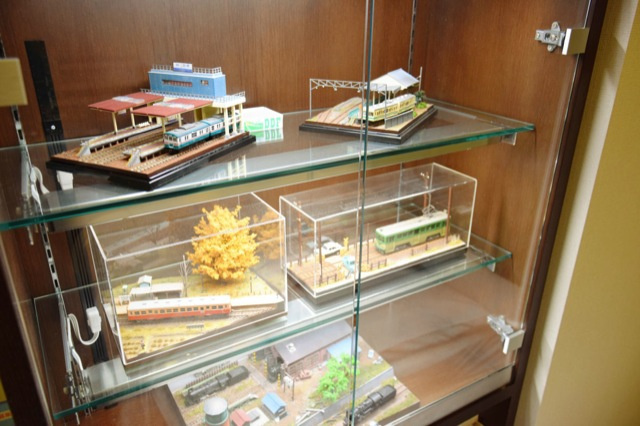 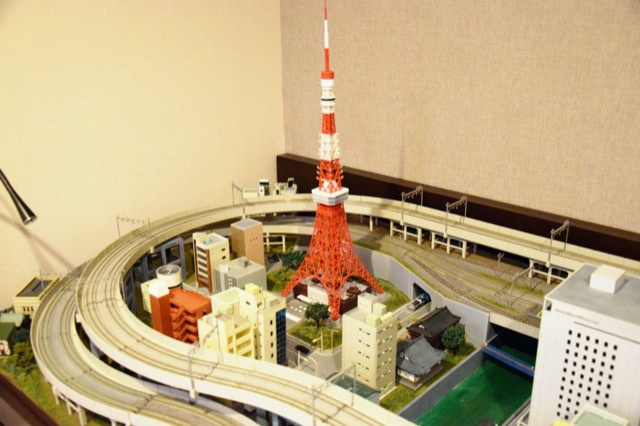 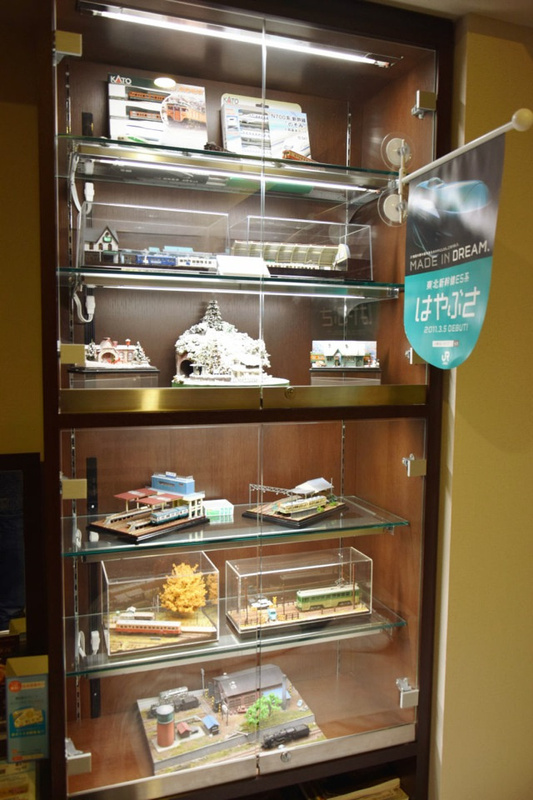 It’s outfitted with a diorama that has Tokyo Tower, Tokyo Skytree, and thirty meters of model train tracks! 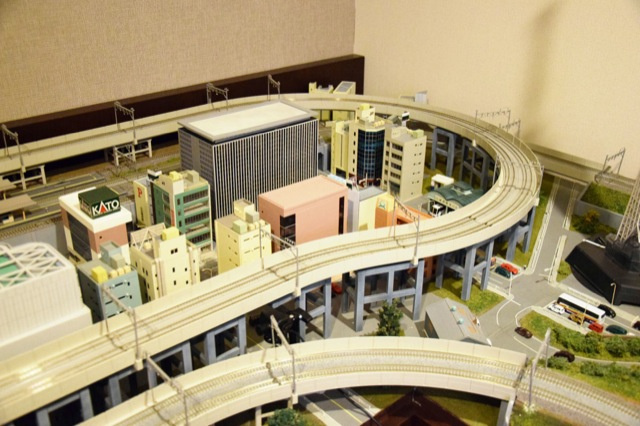 And if you don’t have your own train, you can borrow one from the hotel. 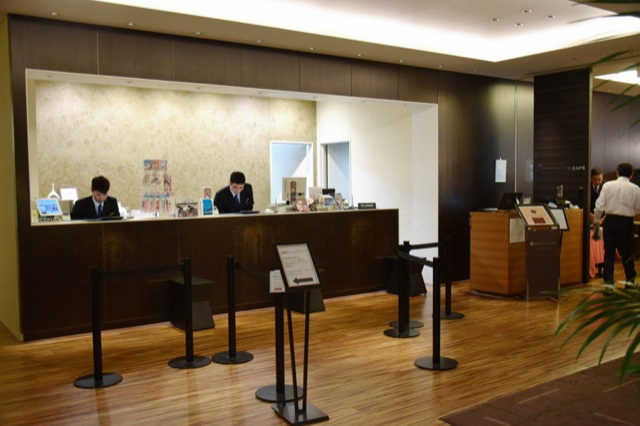 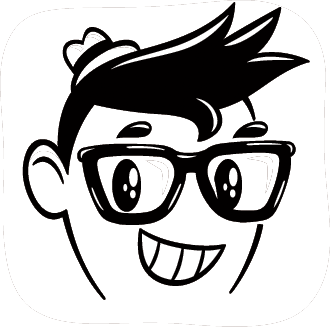 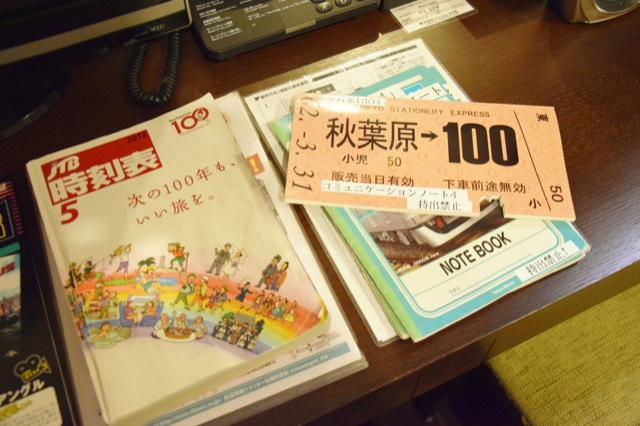 Recently, website Gigazine spent the night in the room, which is the first of its kind in Japan. 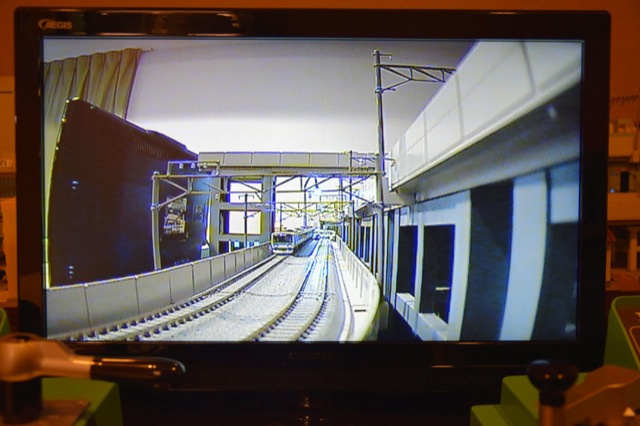 On the television, you can watch the closed circuit camera on the model train track. 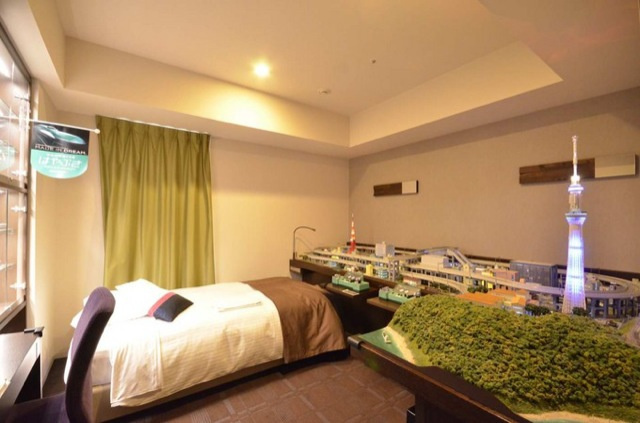 According to Gigazine, one night in the model train room is 15,000 yen (around US$150).